DIY Pumpkin Spice Bath Bombs w/ an Amazing Pumpkin Spice Scent! 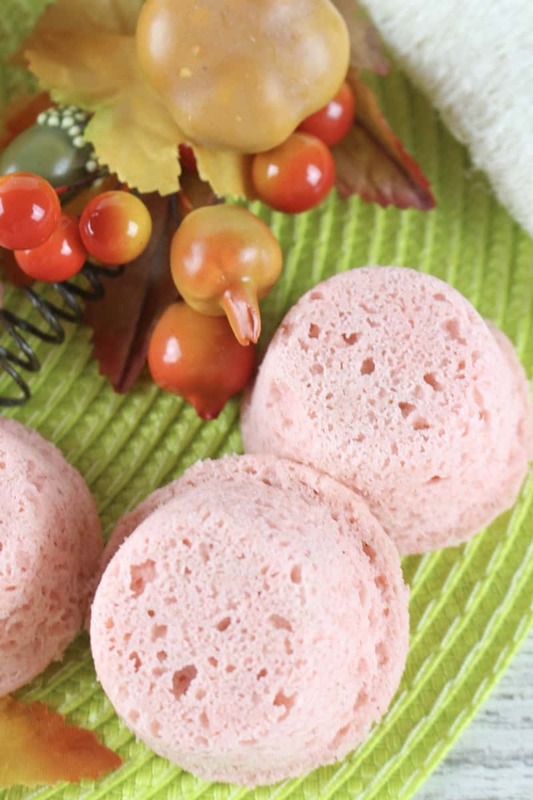 Slip into a bath scented like pumpkin pie with these easy homemade pumpkin spice bath bombs. Who else is all sorts of excited that it is officially pumpkin spice season!? I, for one, can't get enough pumpkin spice goodness. Yep, this year you’re going to surprise all your pumpkin spice obsessed friends with these awesome pumpkin spice scented bath bombs. These pumpkin spice bath bombs make a great Fall DIY gift for anyone that loves — you guess it — pumpkin spice. 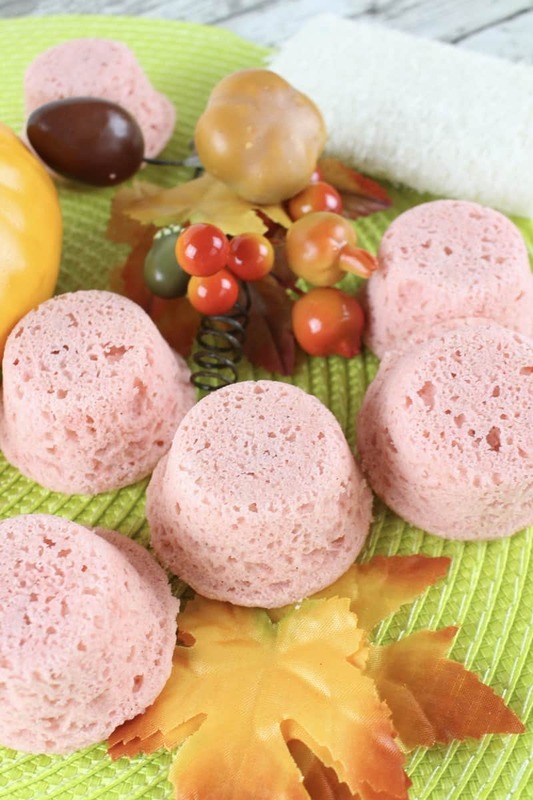 Your friends will love relaxing in the tub with one of these fragrant bath bombs. 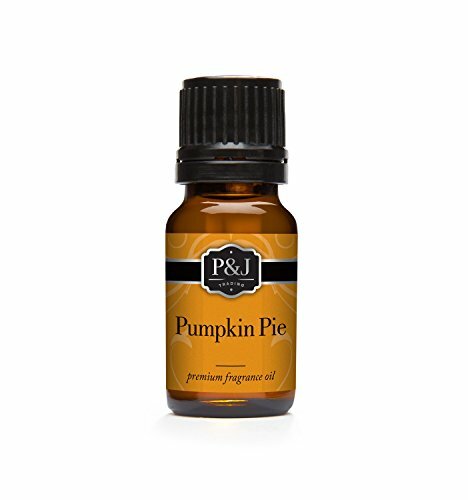 The scent of pumpkin pie spice is seriously so soothing. In fact once you take a bath with these, you may not want Fall to ever come to an end. At the bottom of the post you will find a detailed list of step-by-step instructions, along with a button to print them out. But before you get started, I would like to go over the materials and instructions to point a few things out. First, let's take a look at the ingredients. 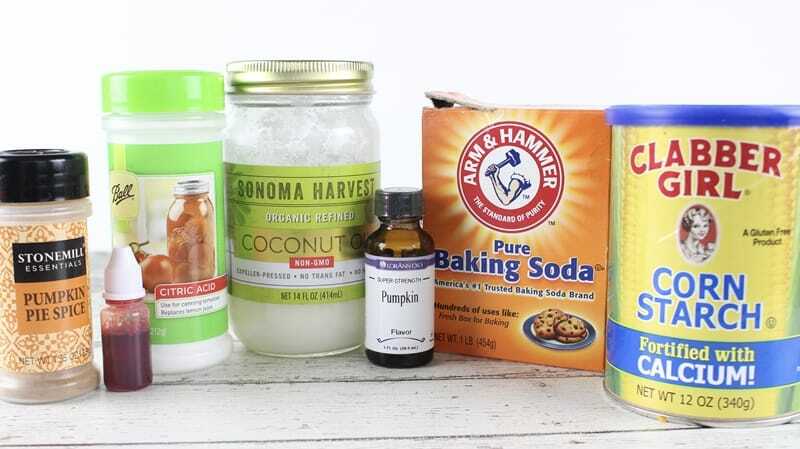 Some of the ingredients are easy to find at your local grocery store (I am looking at you cornstarch and baking soda). But other ingredients may be easier to order online. 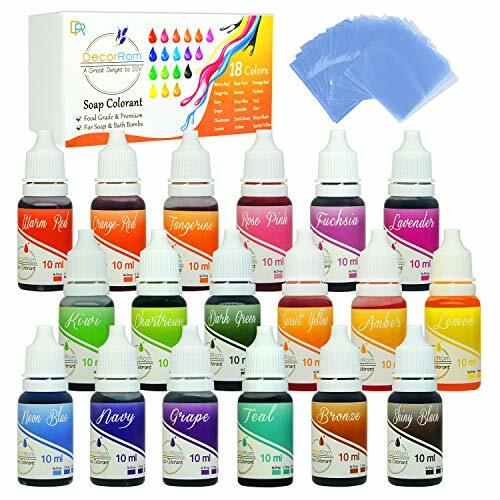 Amazon is my go to for all things DIY bath & body, so I have included Amazon affiliate links to all the hard-to-find supplies below so that you can find them easily. 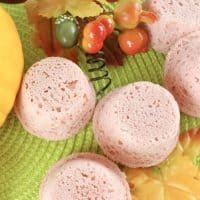 For the bath bomb mold, you can use a simple mini muffin mold like we did, or you can get fancy and use a pumpkin shaped mold. 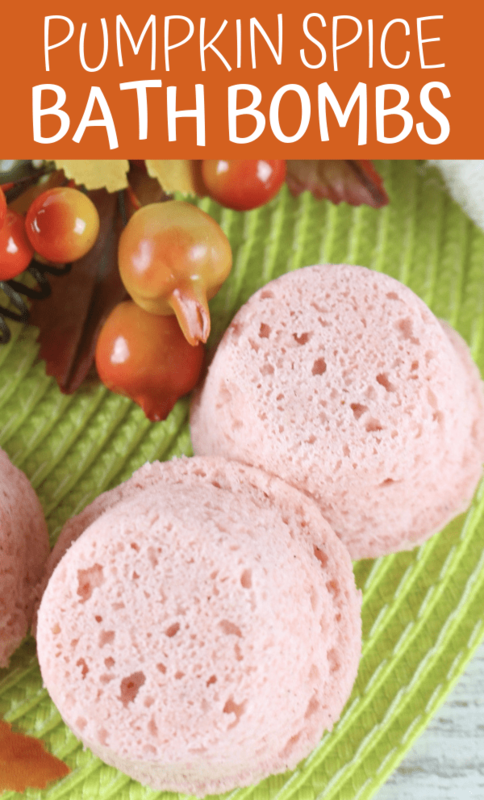 Either way, you are going to love these pumpkin spice bath bombs! For the bath bomb mold, you can use a simple mini muffin mold like we did, or you can get fancy and use a pumpkin shaped mold. 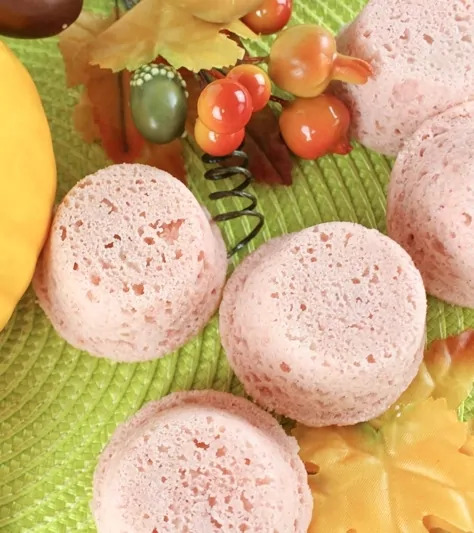 Either way, you are going to love these pumpkin spice bath bombs. 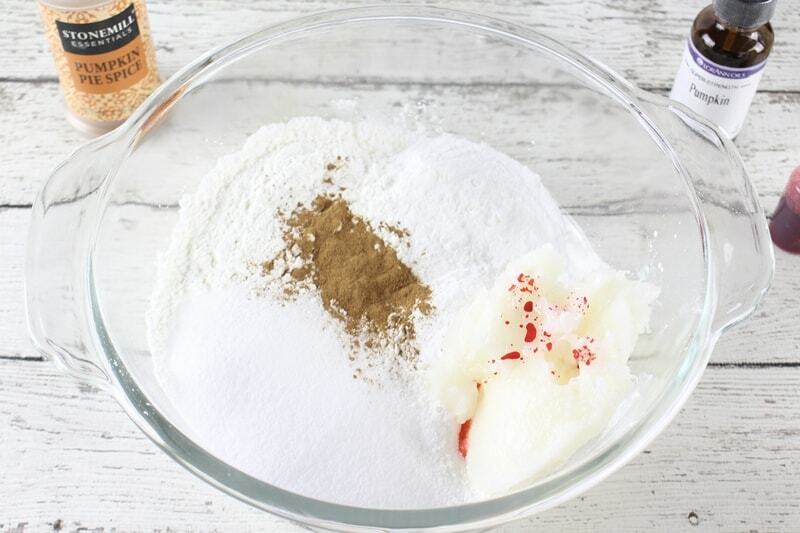 When you are ready to make your bath bombs you will preheat your oven while you mix together all the ingredients. Once the ingredients are well mixed, you will press them firmly into the mold. 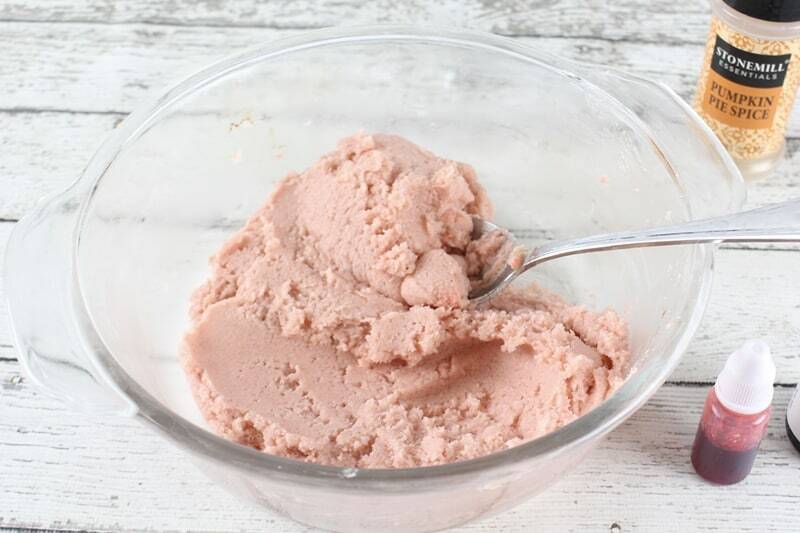 I have found that using the back of a spoon to press down the mixture helps to get it really packed in there. Then, and this part is vital, turn off your oven. Yes, you read that right. You want to turn the oven off before placing the bath bombs into it. This is because you don't want to “cook” your bath bombs, you just want to help accelerate the drying time. After an hour you will remove the bath bomb mold from the oven and let it set at room temperature to finishing setting. Do not try to remove your bath bombs from the mold until they are fully set. To try and remove them early could cause them to fall apart. Patience, please. 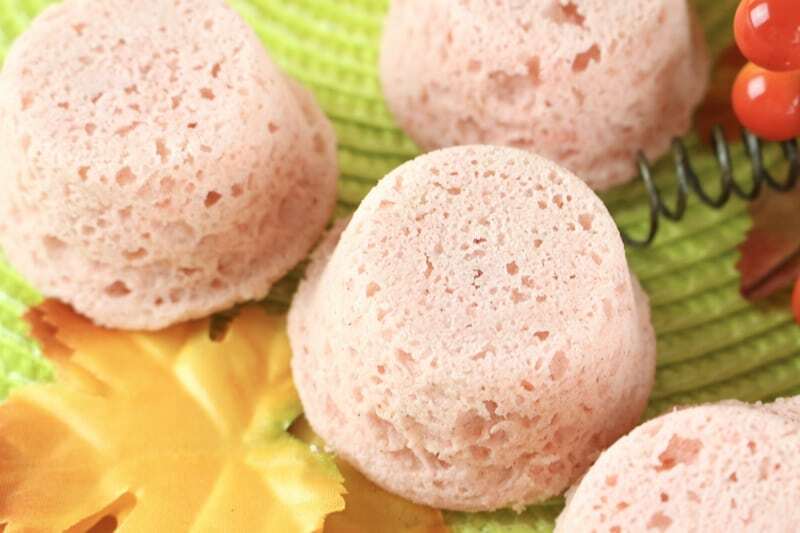 Once the bath bombs are fully set, go ahead and gently pop them out of the mold. This is where having a silicone mold really comes in handy. 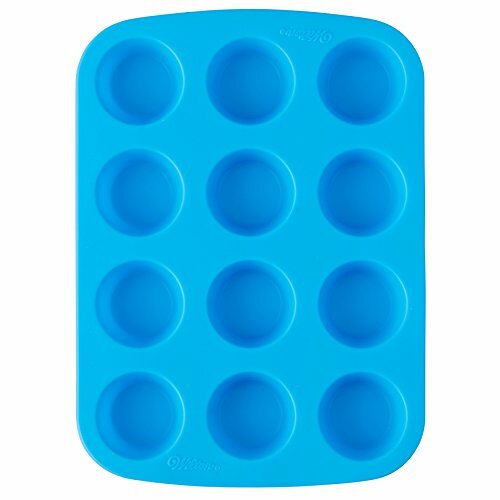 Silicone molds are so flexible that removing them is easy peasy. I hope that you enjoy these terrific pumpkin spice bath bombs. An easy DIY pumpkin spice bath bomb recipe for all the pumpkin spice lovers out there! 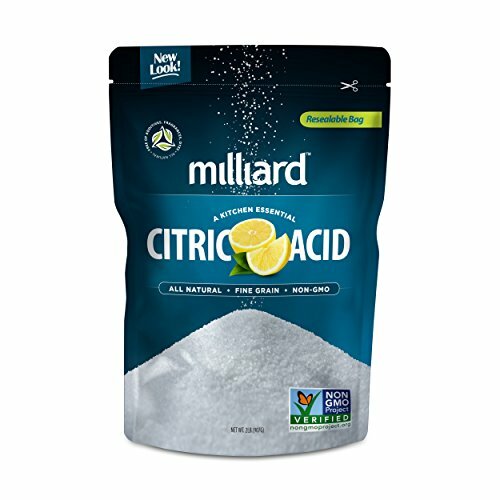 In a large glass or metal mixing bowl, combine baking soda, citric acid, and coconut oil. Mix well. Add pumpkin pie spice, pumpkin flavoring, and soap colorant. Mix well until all of the ingredients are well incorporated. The consistency will look and feel like wet sand. Spoon the mixture into the mold, packing it down firmly and filling each cup to the top. Place the mold on a baking sheet and into the oven. Turn off the oven and allow the mold to sit in the warm oven for 1 hour. Remove from oven and allow to air dry for 6 to 8 hours. 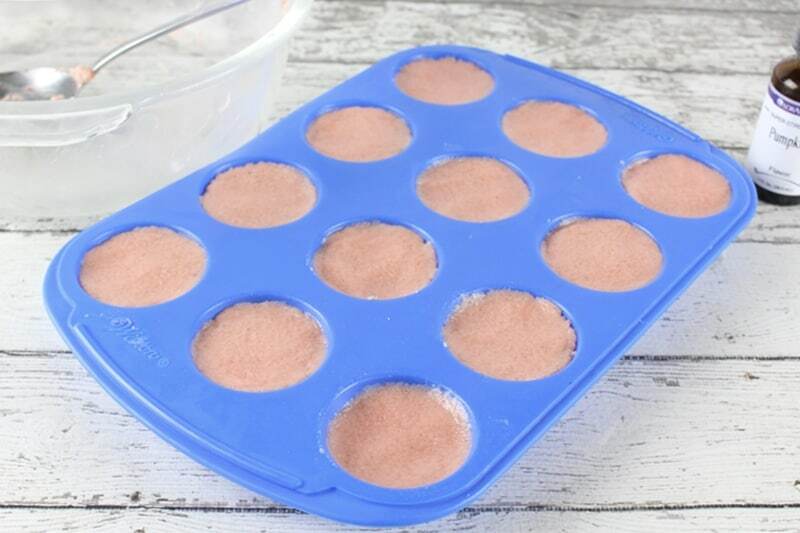 Gently remove each bath bomb from the mold and transfer to a glass container for storage. *Coconut oil: Some coconut oil comes in liquid form, others in solid form. If your coconut oil is in solid form, melt it in the microwave for 20 to 30 seconds before adding to mixture. How fun! Love this idea! These would make such perfect gifts!